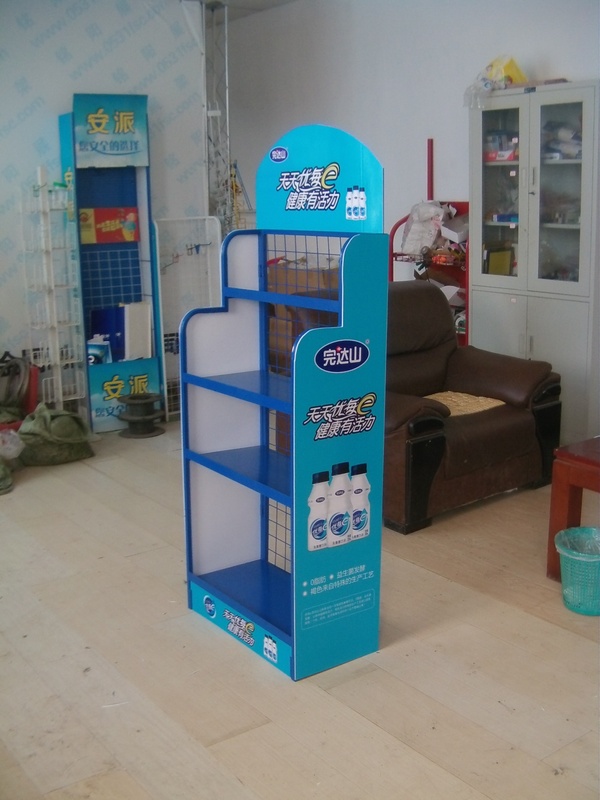 The so-called single-column bookshelf is a kind of bookshelf with single-column metal on both sides to accept the horizontal weight of books on each partition, each shelf length is 90 cm, can be used alone or can be placed. Generally speaking, the height of the bookshelf is above 200cm, and the top will be connected by tie bars to ensure safety. When we are choosing products, we should first orient ourselves to the store level. If we are opening a newsstand, then we can buy a single door product. 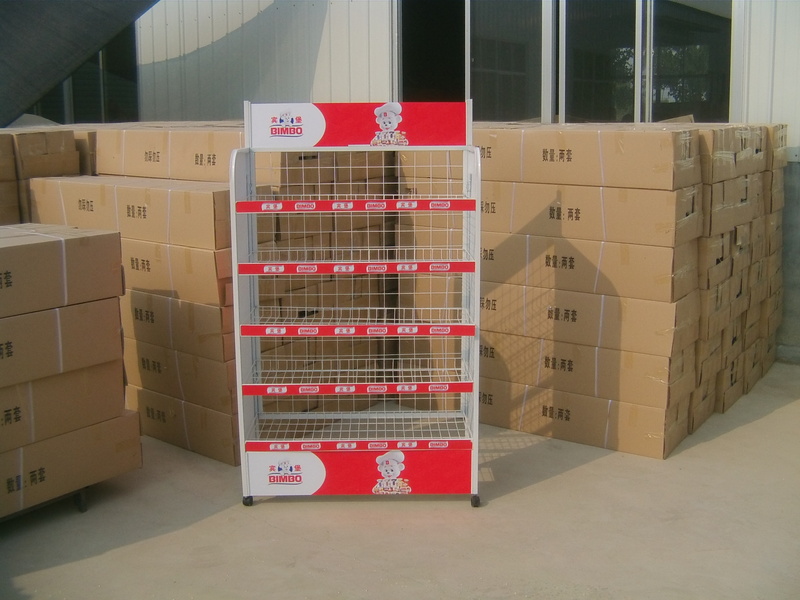 Because our daily sales are not very big, and single door products can save us some space. 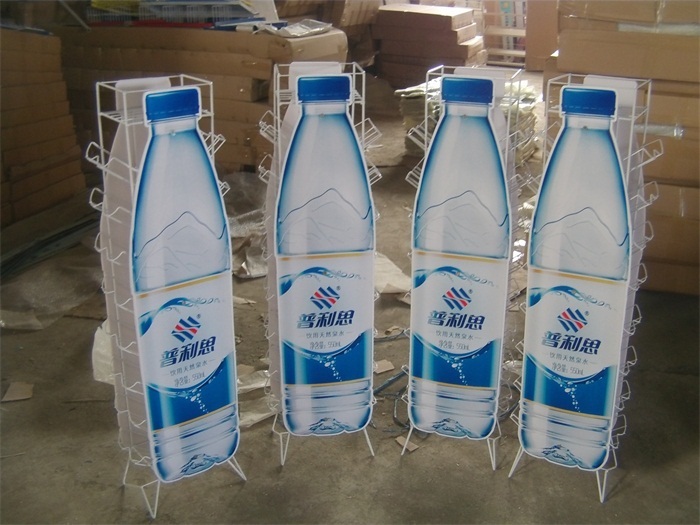 If we are using products in convenience stores, then we have to take into account the size of our store, if the area is not large, you can buy two or three door products, because this product is still from the level of volume is more appropriate. 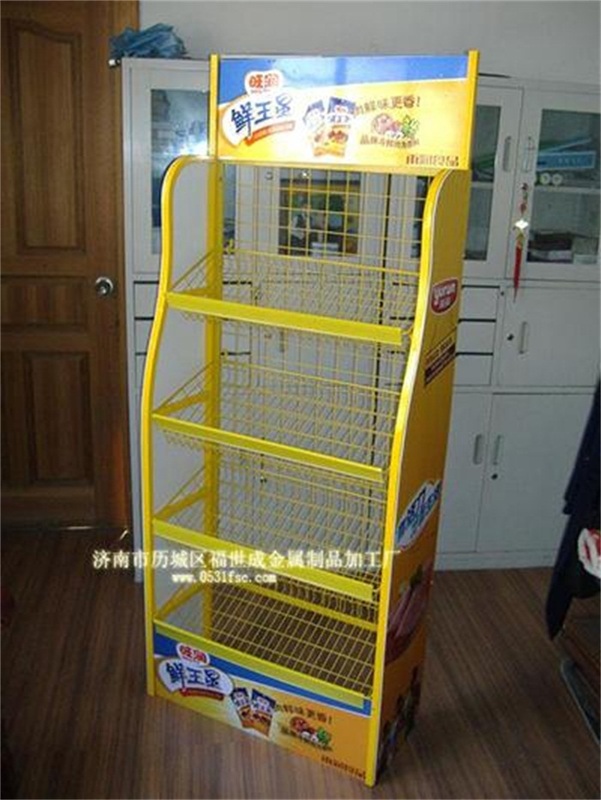 If we are using in the supermarket, then we have to consider the location of the store, the supermarket traffic is still relatively large, we can buy four beverage display cabinets, not only to deal with the needs of users, and this product is relatively comparative, more suitable for our level. So when we buy, we should buy more suitable ones according to our actual situation. Above is the choice of beverage display cabinets, Gechen refrigeration supply supermarket delicatessen cabinets, fresh meat cabinets, fruit curtain cabinets and other types of super-cooled cabinets.